It sounded like an easy thing to do—write twelve blog essays, one each month on encouraging writers to end the frustration of self-editing by devising their own revision process. A process that would systematically catch flaws and errors to avoid endless rounds of trying to fix everything when noticed. After all, multi-tasking does not work because creativity must take a backseat to logic if the editing is to be effective. Add to that how many items need to be checked and the task usually has writers stuffing the manuscript in a box or drawer and starting something that's more fun— a new story. Well, those twelve essays once a month were well-received and easy enough to do. Then I promised my readers I would put them all together into a guide, a book, that would also include all the lists and checkoffs and cheat sheets. Little did I know what I was undertaking in the way of setting up the book (formatting it) and expanding some sections with explanations, definitions, examples, and so on. When I had the book set up and was almost ready to publish, I discovered I left out a section. Since I had already contracted and gotten the book cover done, I had to swap out information, condense some things, and get that prologue information into the book and keep to the same number of pages. Two months of almost daily work was involved because when you change one thing, it affects something else. Worse, there was no guide or manual on self-editing a book on self-editing! I was winging it. I wanted to scream with frustration. But, as I tell writers and authors, take one thing at a time. Doing so gets the job done better and, in the end, you know you didn't miss anything. So, I sent the manuscript out for editing and when it came back, there were a few changes that had to be made. Again, I could not change the number of pages so I had to finagle some things (mostly using smaller words for big ones to ax widows and orphans, which always nets more lines available for text). Originally I had planned on doing an ebook version, but after getting the hard copy and looking at what would be sacrificed to strip it down to bare bones for an ebook, and knowing people would skim it and not use it as it was intended, well, I tabled the idea of it being an ebook. Yet, in doing Revision is a Process, it helped me learn more about book layouts. It even helped me revamp the materials I used in my online writing courses. Will I do another yearly-blog-to-book? Ah . . . not for quite some time! Thank you for dropping by this morning and enjoying the post. I wish you all the best of luck in the drawing and with your writing. Have a great day. Good morning! 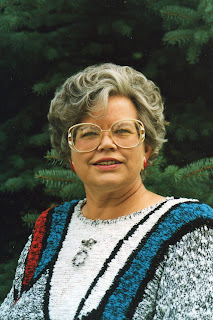 Thank you, Teresa, for featuring my guidebook for writers today. I will stop by periodically throughout the day to chat, answer questions, or talk about writing. Have a great day! Thank you for your comments and stopping by. It's been an interesting tour. The best part has been chatting with commentators like you. Have a great day! I appreciate you doing all that editing so that editing is easier for us. For example, I took your advice and looked for the weasel word "it." Feeling confident I'd used the pronoun sparingly and correctly, I got a shock. One incorrect "it" made me look like a dummy. Thanks, Catherine. You're welcome. And, hey, it's better you discovered the faux pas instead of an editor, agent, or reader. Thank you for dropping by. I wish you all the best with your writing endeavors (and your self-editing). Have a great day. 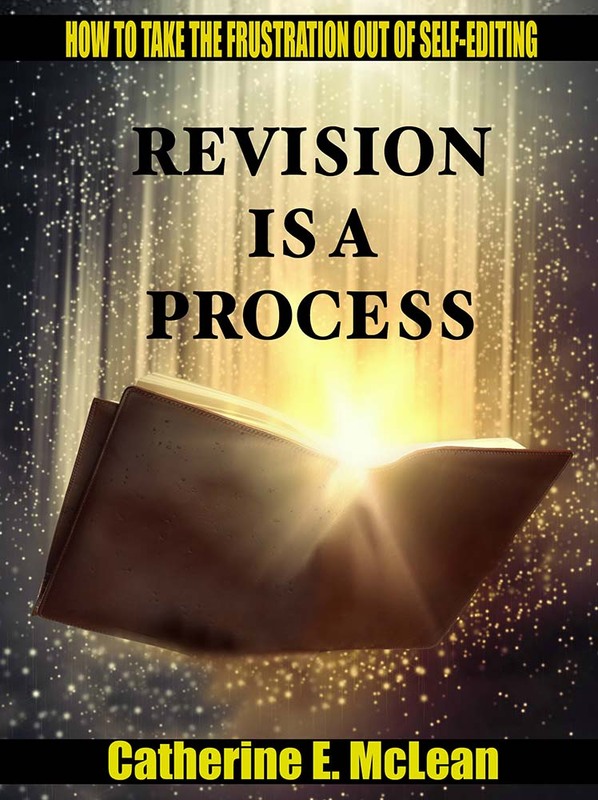 Revision is a Process is not only a good read, it's full of secrets, tips, shortcuts, and practical advice on self-editing. Thanks for your comments. Have a good day! I would call Revision is a Process an interesting and enlightening read. But then again, I'm prejudiced. LOL. Thank you for commenting. Enjoy your day. Thank you for dropping by and commenting. I wish you luck in the drawing, and with your writing. Enjoy your week. Well, you answered my question about why it's not available as an ebook! Yeah, bummer that Amazon isn't keen on PDF eBooks anymore. Stripping Revision is a Process to "text" defeats the purpose - which was to help writers self-edit with less frustration. Thanks for stopping by today! Have a great week. Glad you could stop by today. Have a great week, and I wish you luck in the drawing and with your writing endeavors. The day draws to a close, and I want to thank everyone who stopped by and commented. Good luck to each in the drawing. 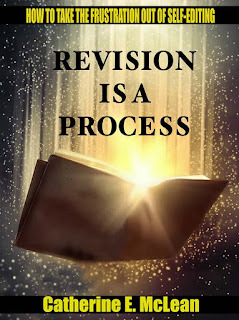 To Teresa, who hosted this blog tour stop, many, many thanks for featuring Revision is a Process.